Fabrication process mainly include cutting, bending buckling, bending forming, welding, riveting, etc. 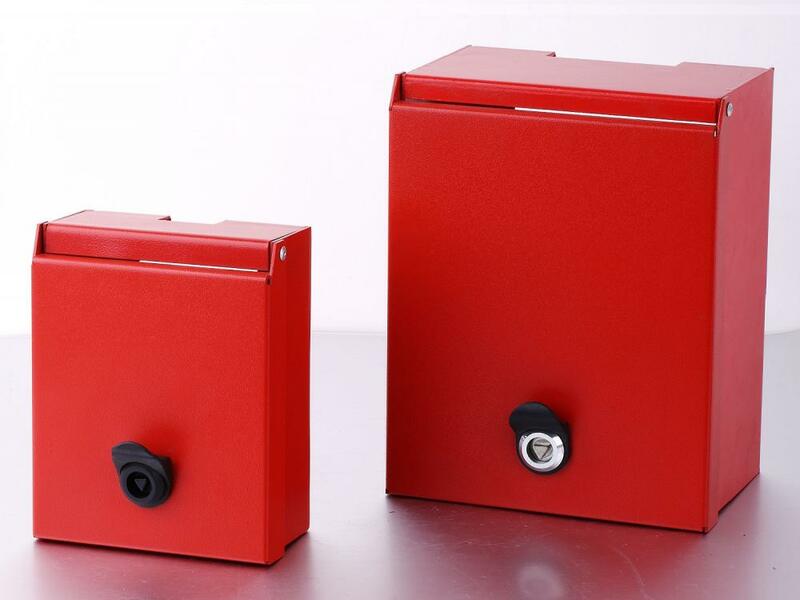 We manufacture and export various fabrication hardware boxes for fire alarm, distribution box and others. Red color powder coating is very beautiful and striking. Our own in-house Q/C program gives us complete control of fully documented process based on our ISO9001&TS16949 certified quality system. 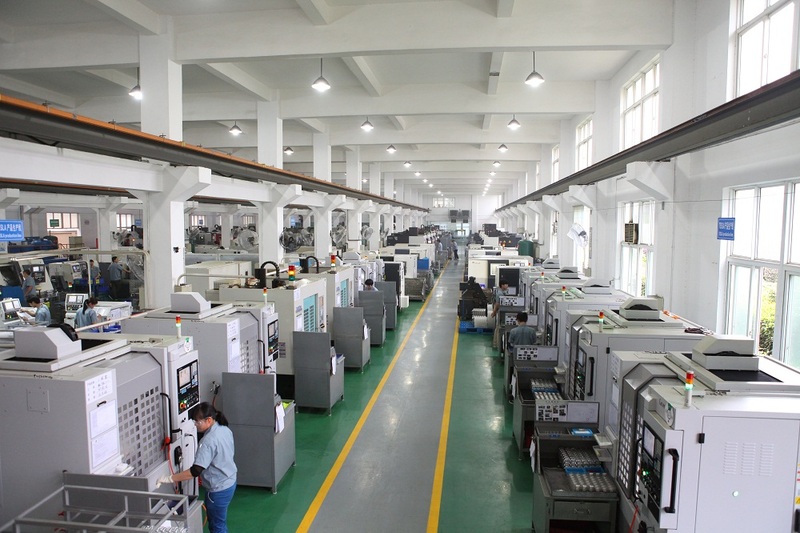 Looking for ideal OEM Fabrication Hardware Manufacturer & supplier ? We have a wide selection at great prices to help you get creative. 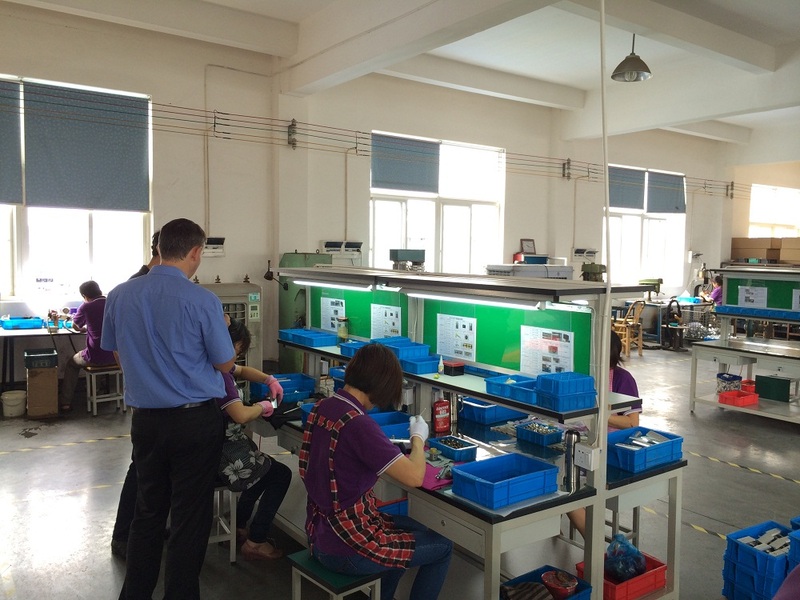 All the Fabrication Hardware Box are quality guaranteed. We are China Origin Factory of Metal Fabrication Hardware Parts. If you have any question, please feel free to contact us.